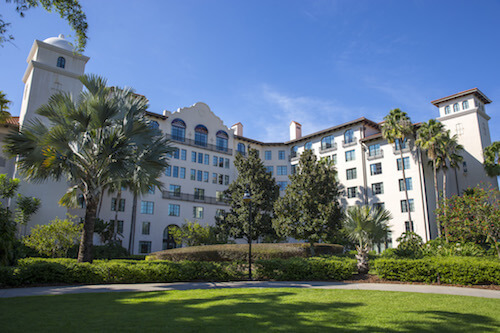 Experience Universal Studios Orlando Florida and all Orlando theme parks near our Hampton Hotel.Book great Orlando hotel family packages and specials including Premium Outlets and Disney!Welcome to the Hampton Inn Orlando - South of Universal Studios Florida® hotel where the entire family will experience all that our Orlando hotel and Orlando Theme Parks have to offer. 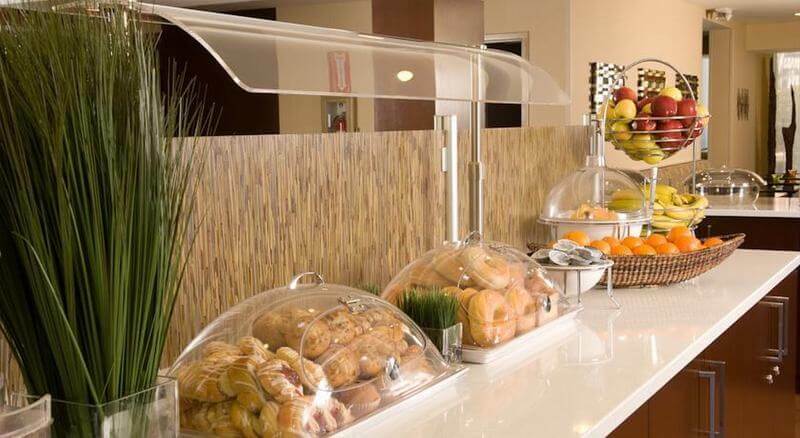 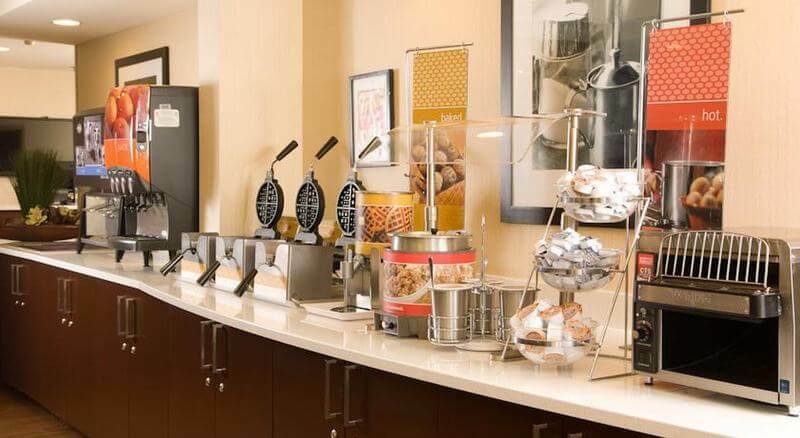 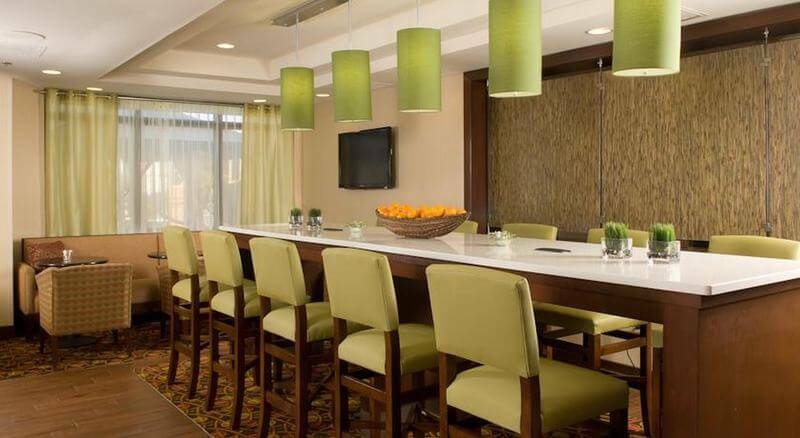 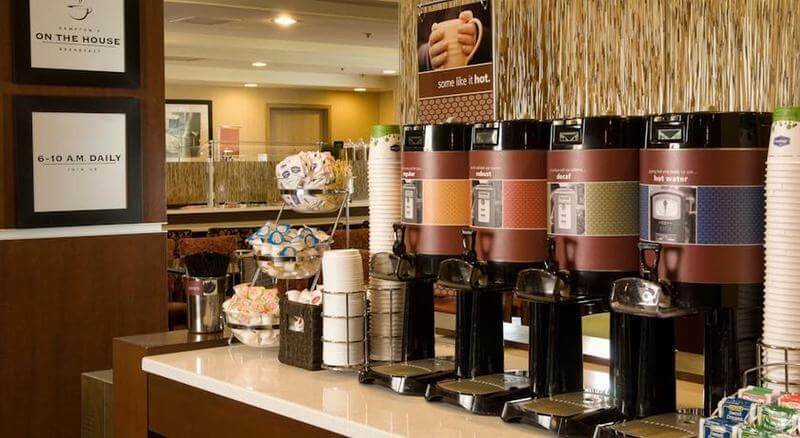 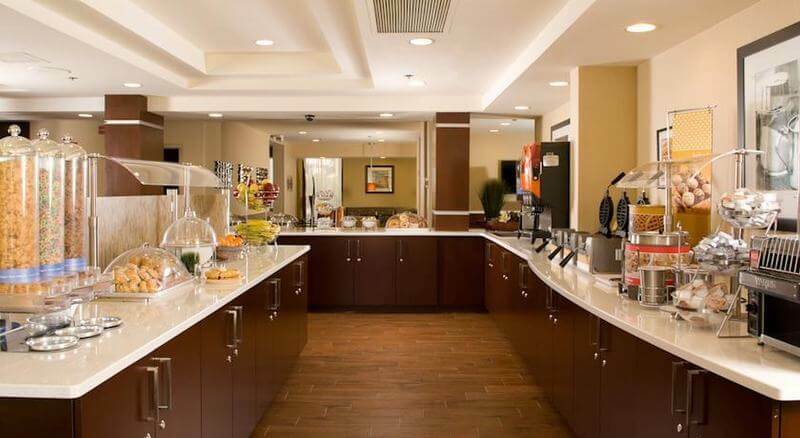 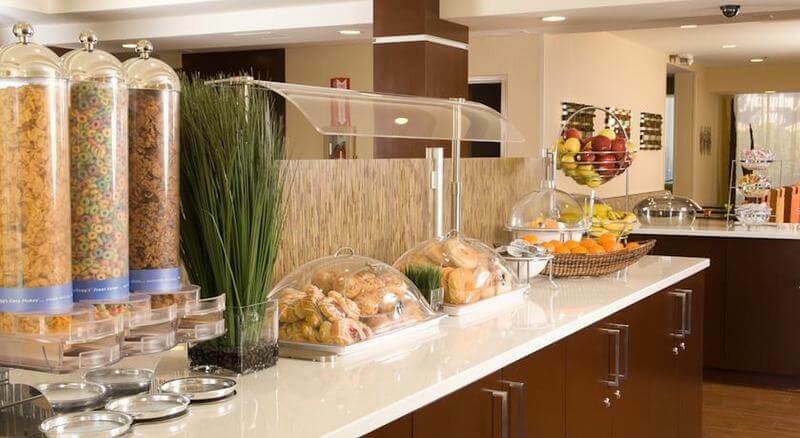 Start your day at our hotel in Orlando near Universal with our free On the House™ Hot Breakfast served every morning. 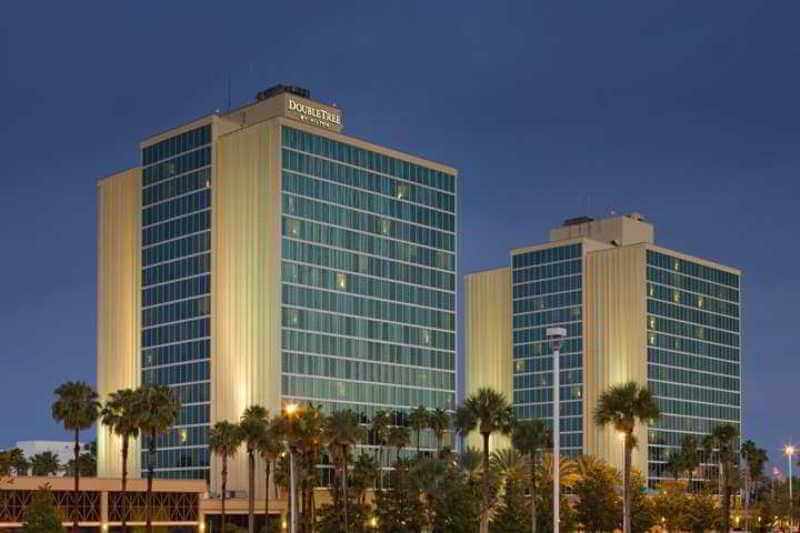 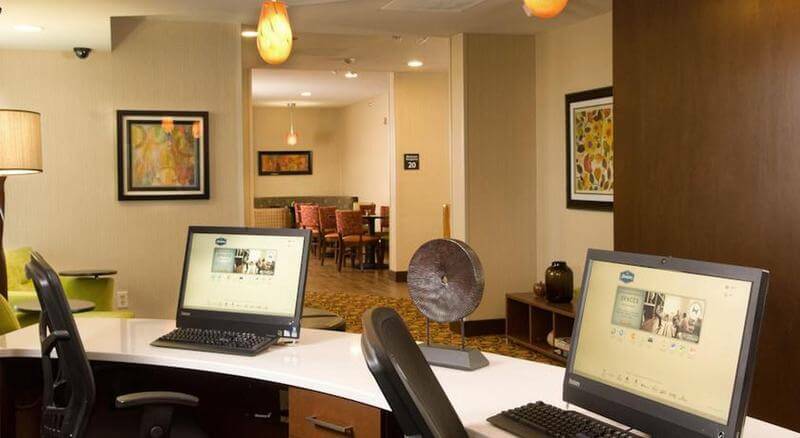 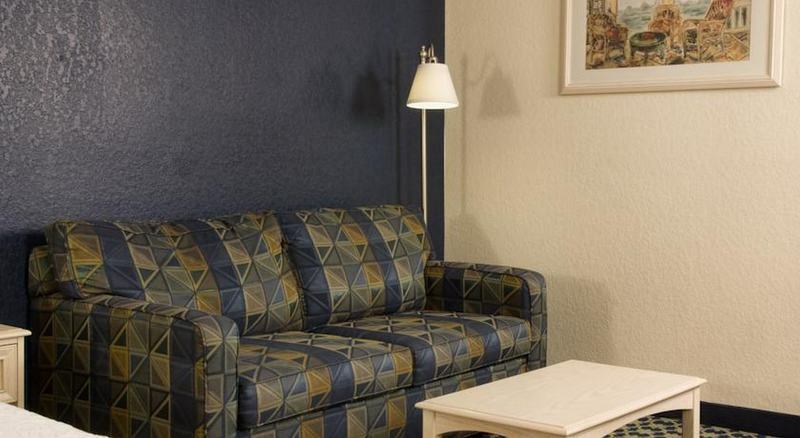 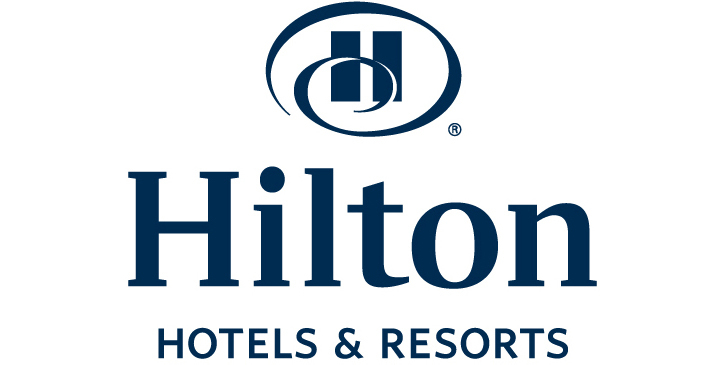 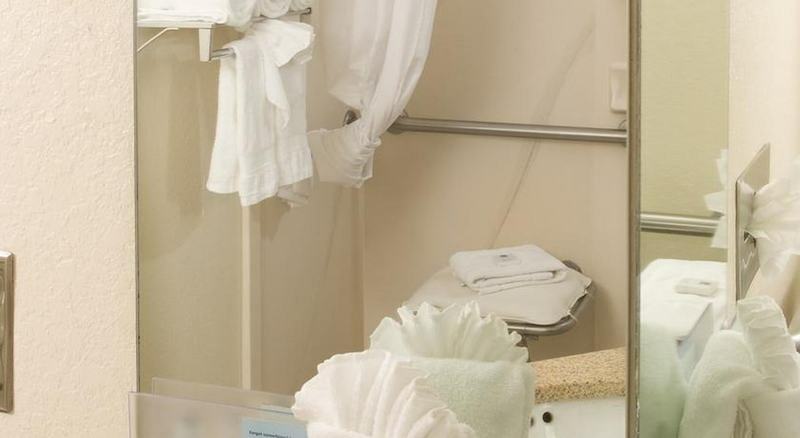 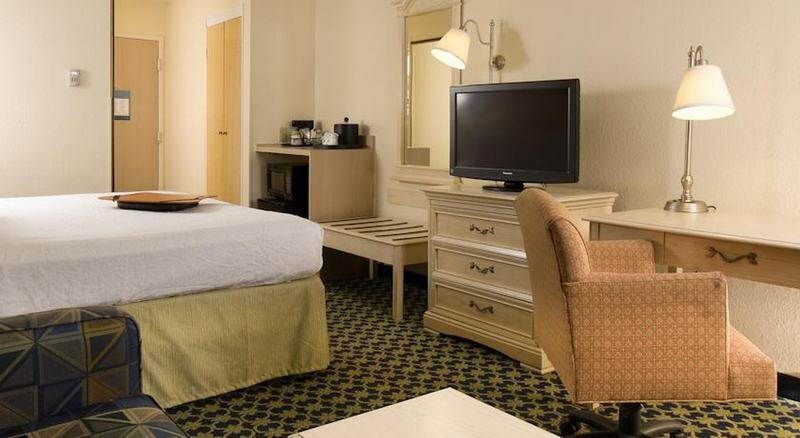 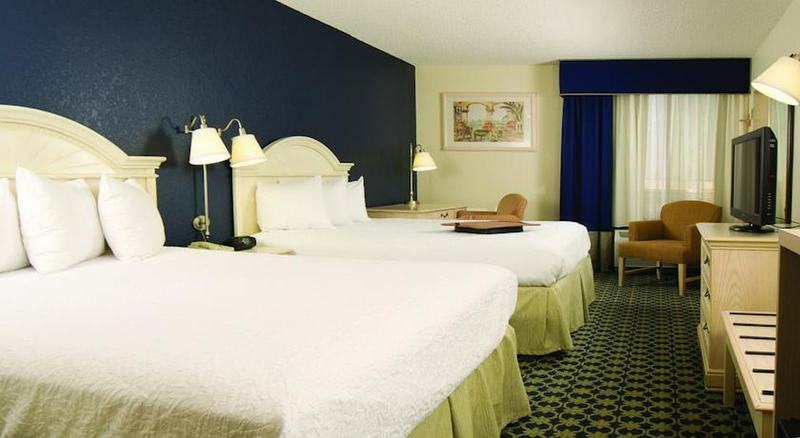 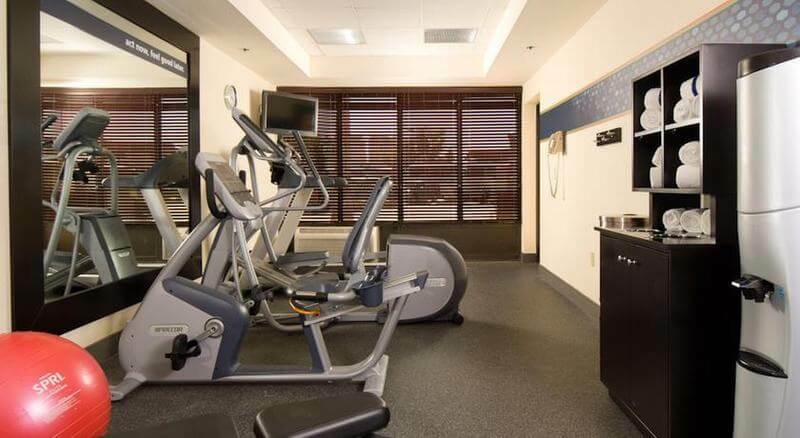 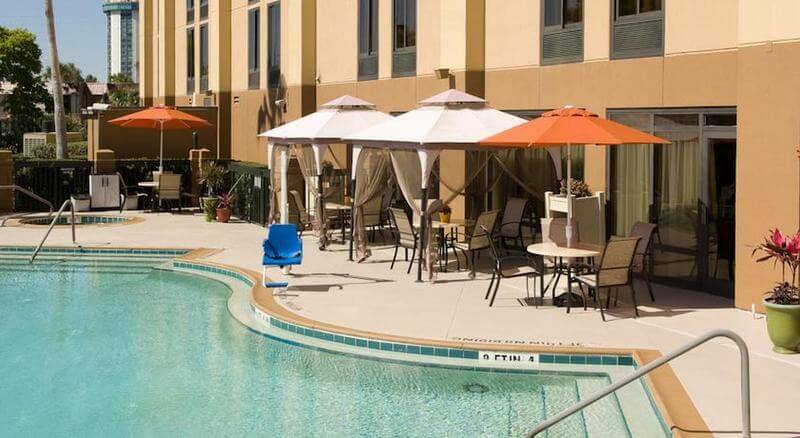 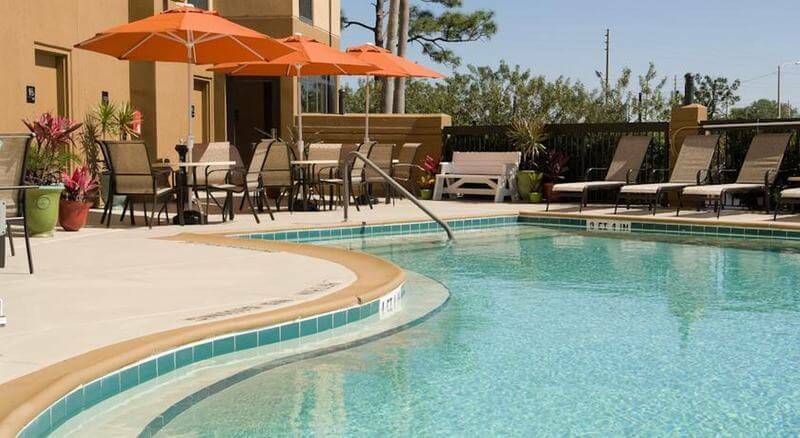 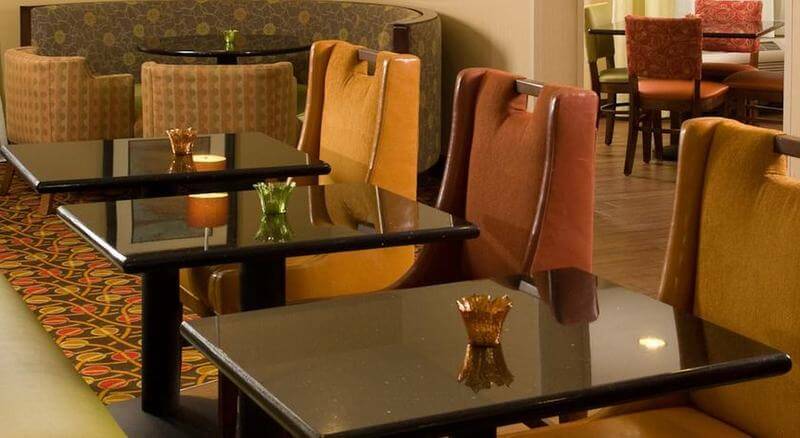 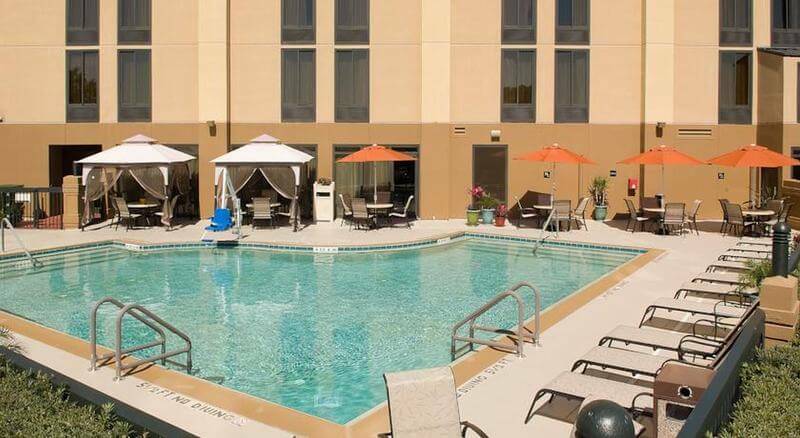 Also included during your stay at our hotel in Orlando near Universal Studios is free wireless internet connection in all of our Orlando hotel room accommodations. 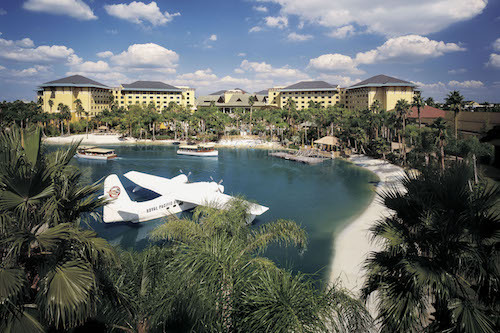 Free shuttle service is available to Universal Studios Orlando as well as all four Disney Parks (Epcot is the location). 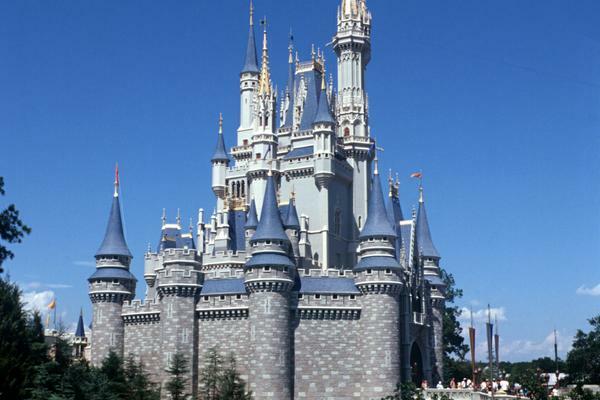 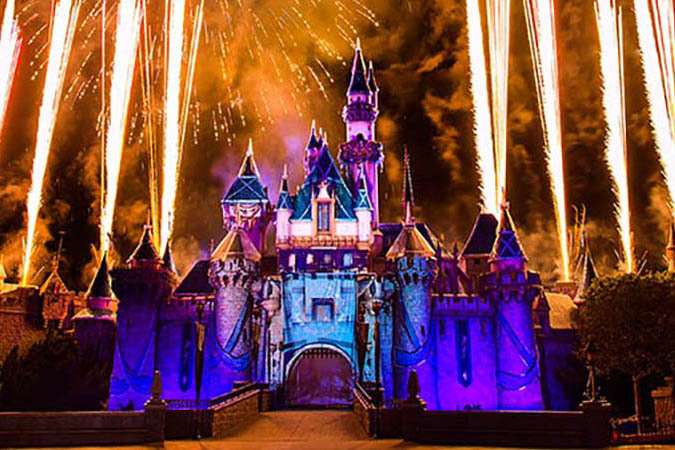 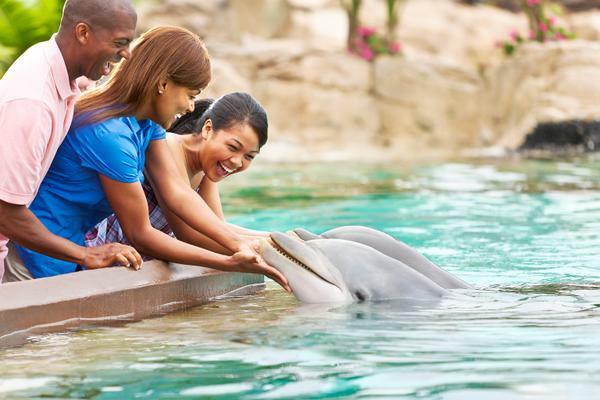 Below are links to our Orlando hotel theme park packages and hotel family specials in Orlando. 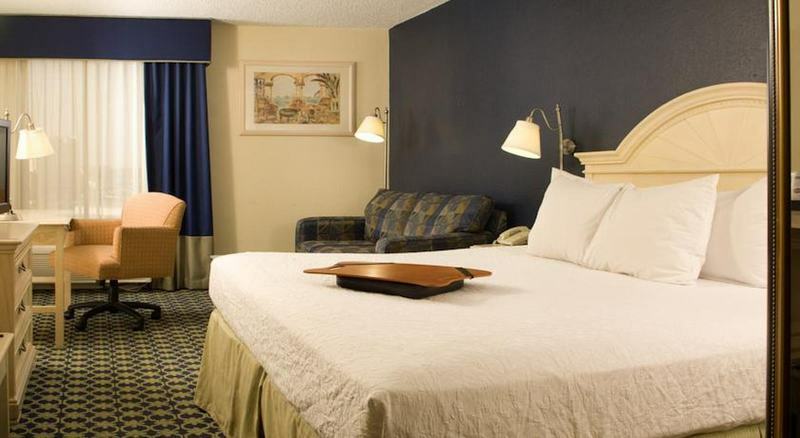 * Orlando STAYCATION Hotel Package near Universal Studios* BOOK three (3) consecutive nights for our Orlando hotel $50.00 Gas Card Package* BOOK three (3) consecutive nights for our $50.00 Visa Gift Card Orlando hotel Package* BOOK a Disney World Orlando hotel package with free shuttle to Epcot Center* Book any of our Orlando hotel specials and packages hereOrlando is more than just fantastic Theme Parks and our Orlando hotel; which is located just one mile south of Universal Studios Florida is also near Championship Orlando Golf Courses, The Mall at Millenia, SeaWorld and world famous International Drive. 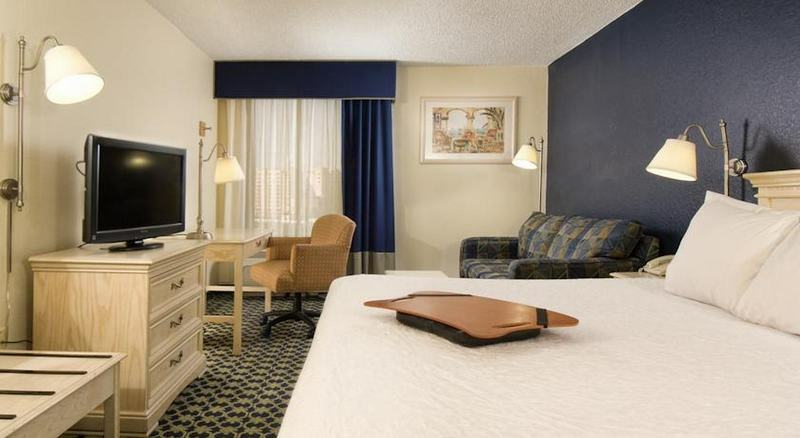 Just around the corner from our hotel in Orlando you'll find Orlando Premium Outlets; check out our Orlando hotel Shop & Drop Package! 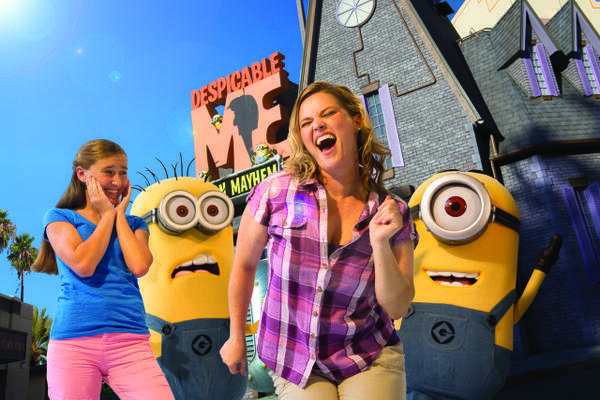 For a night out in Orlando that the whole family will enjoy check out Pirates Dinner Adventure Orlando. 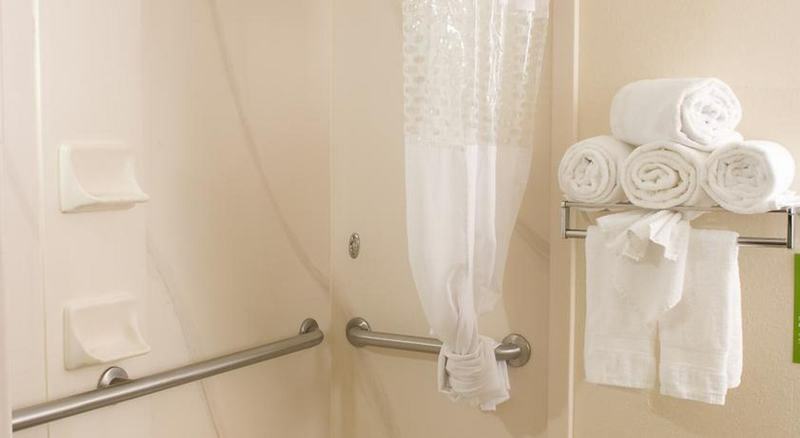 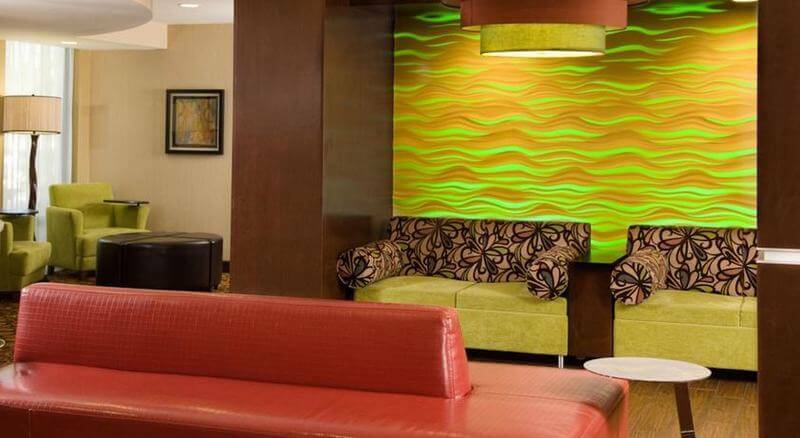 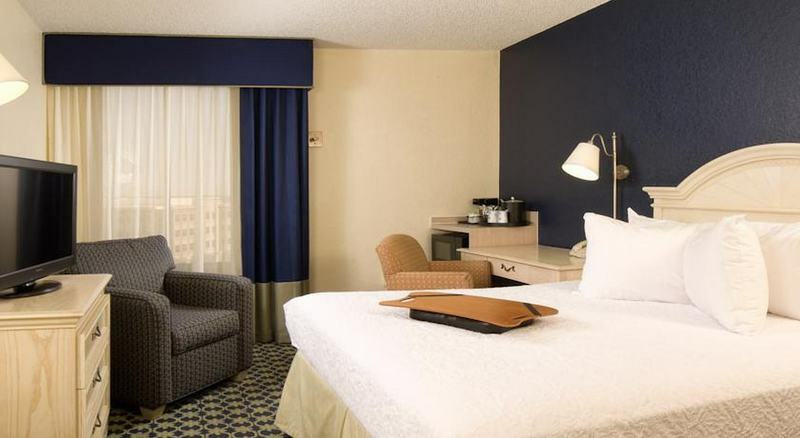 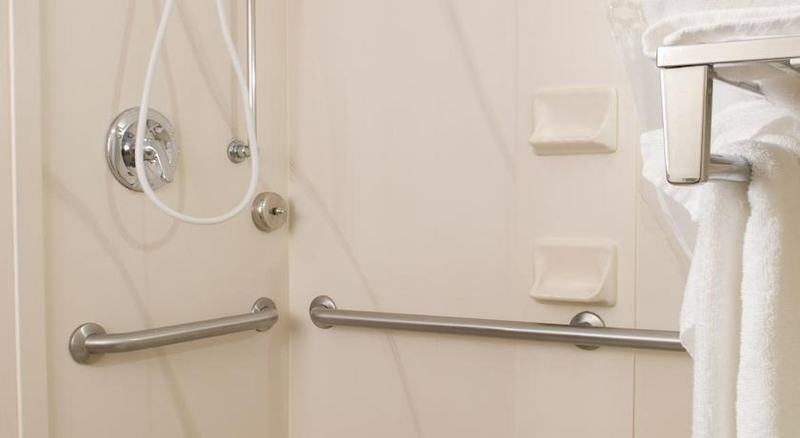 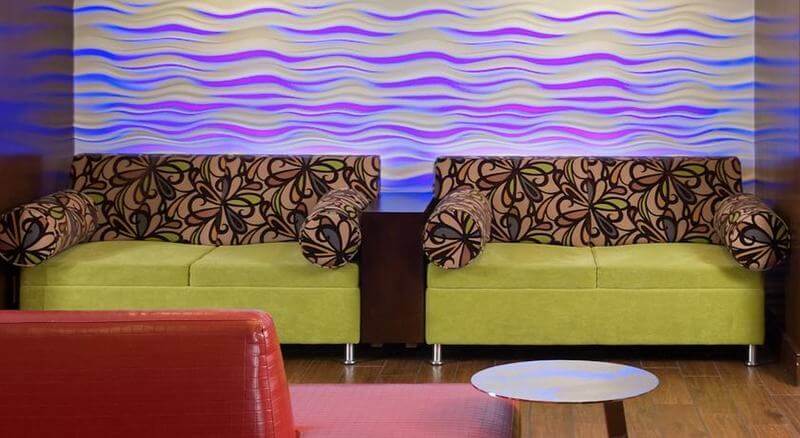 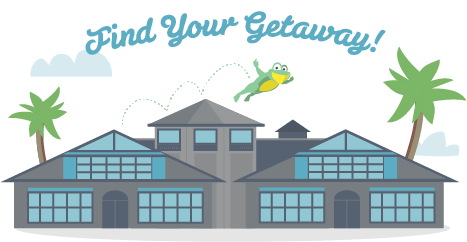 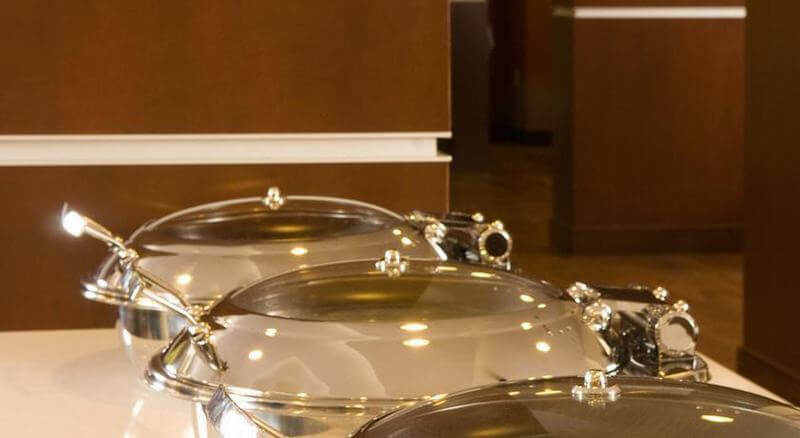 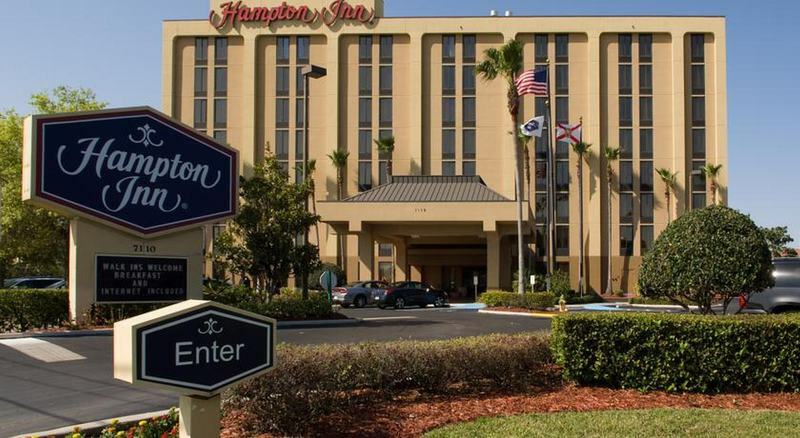 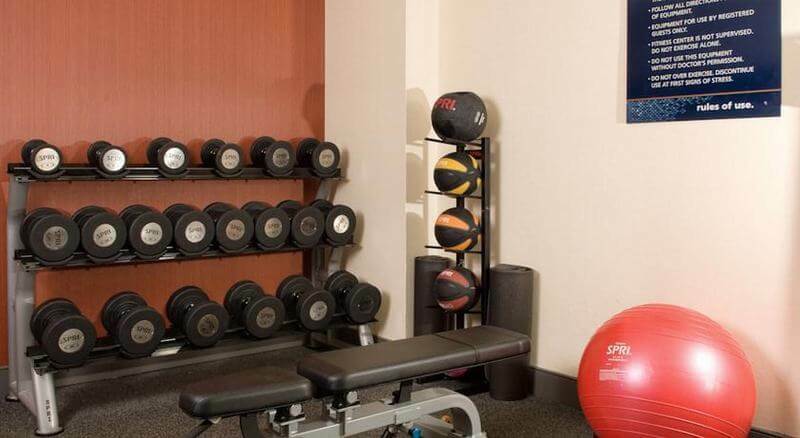 We're positive you're going to love our Hampton Inn hotel south of Universal accommodations and if you need more ideas to help with planning your Orlando "STAYCATION", family vacation or business trip, give us a ring at 1.407.345.